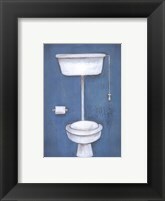 Toilet art isn’t something you’ll generally find in your favorite museum but it is a practical style of artwork that can be both decorative and useful to have in the bathroom. 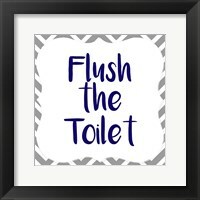 Toilet wall art will generally come in two varieties, images of toilets that may be a part of an art set, or toilet etiquette art that offers a tasteful and decorative way to remind children and others to flush, put the seat down or even change the toilet paper. And since these aren’t things we generally enjoy talking about, a sign on the wall makes bathroom rules a little easier on everyone. 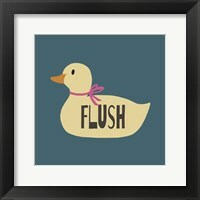 While the sink and bathtub are more commonly featured in Bathroom art, toilet art has a place on the wall too. 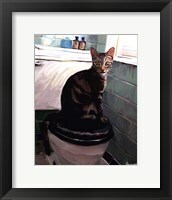 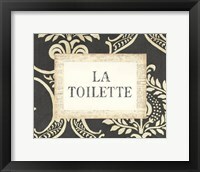 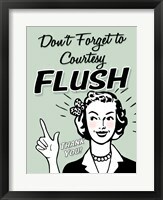 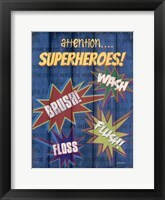 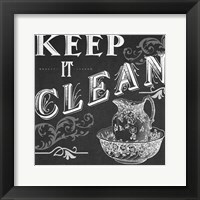 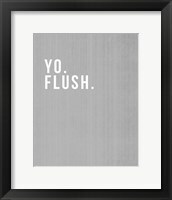 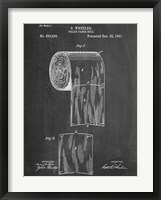 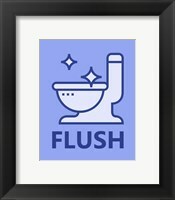 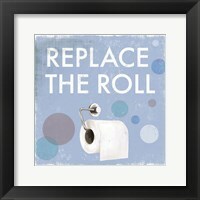 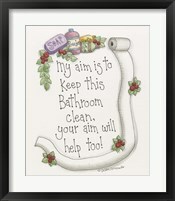 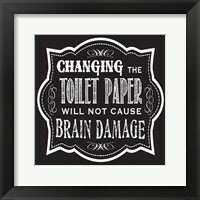 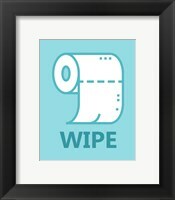 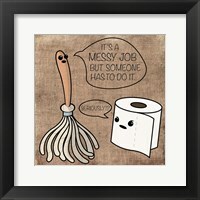 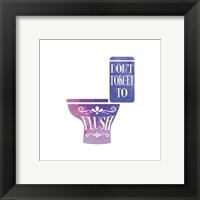 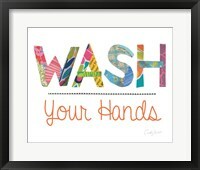 In a series of framed images, toilet wall art can make perfect sense as a part of your overall washroom decor. 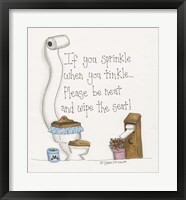 These images can also bring a little levity to a room that is often the subject of jokes and humorous situations. 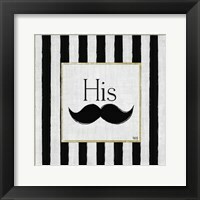 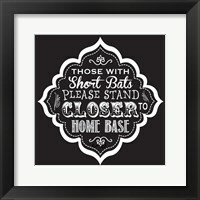 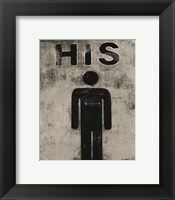 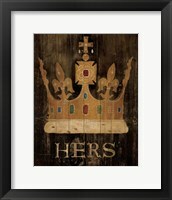 Also popular are pictures reading “His” or “Hers” for the bathroom door or wall. 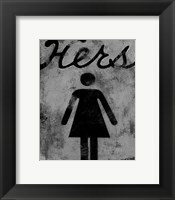 These can be used when there are multiple bathrooms that are designated as being for boys or girls, or when a husband and wife have their own bathrooms or personal spaces within a shared bathroom. These decorative art pieces can be elegantly framed to become a part of the overall decor while also directing guests to the bathroom that is intended for their use.